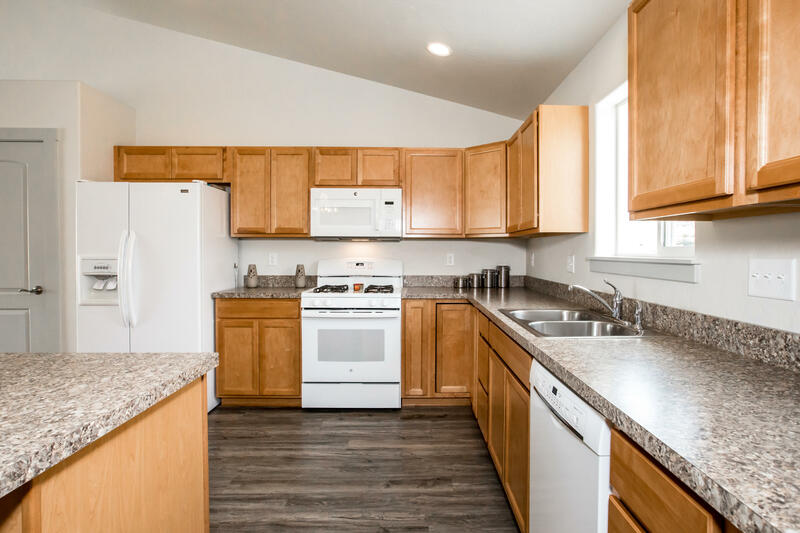 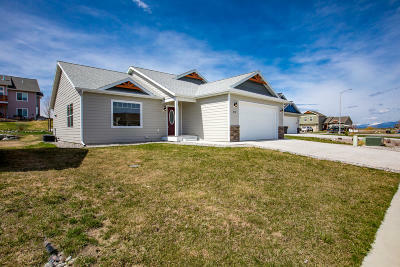 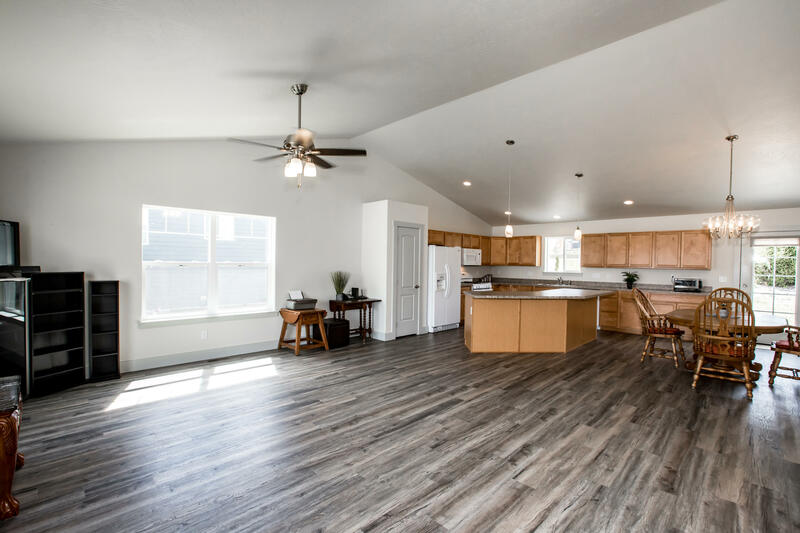 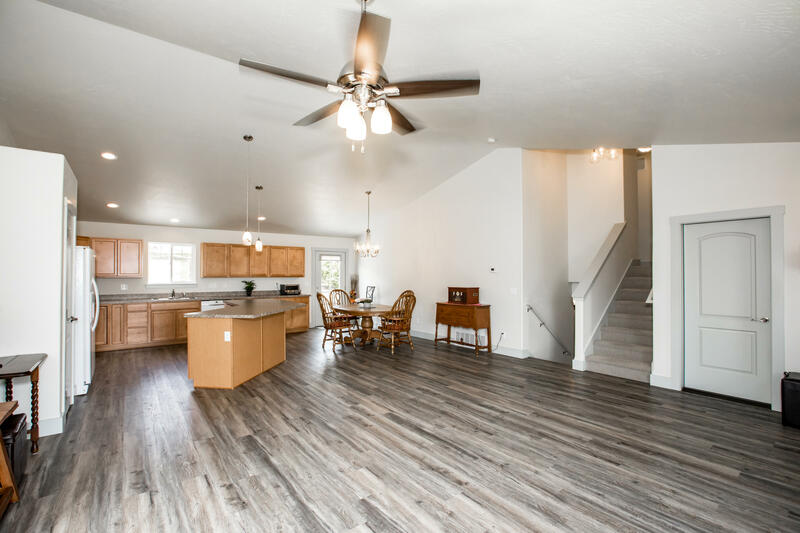 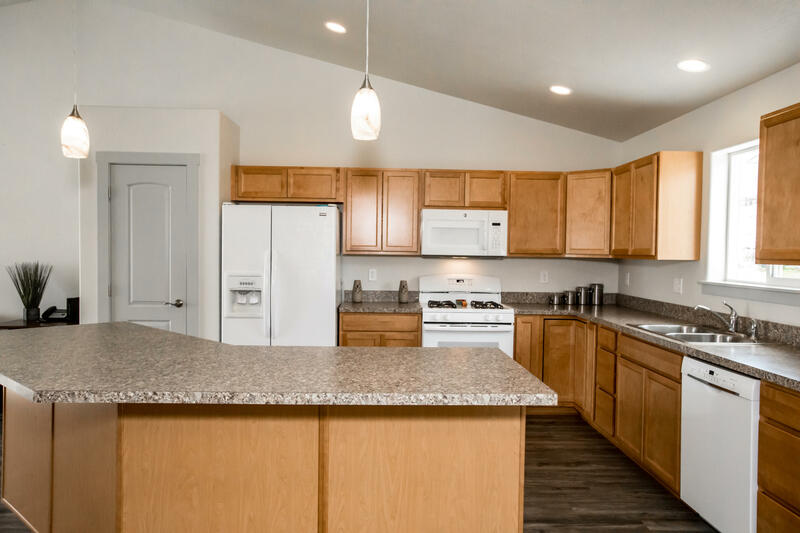 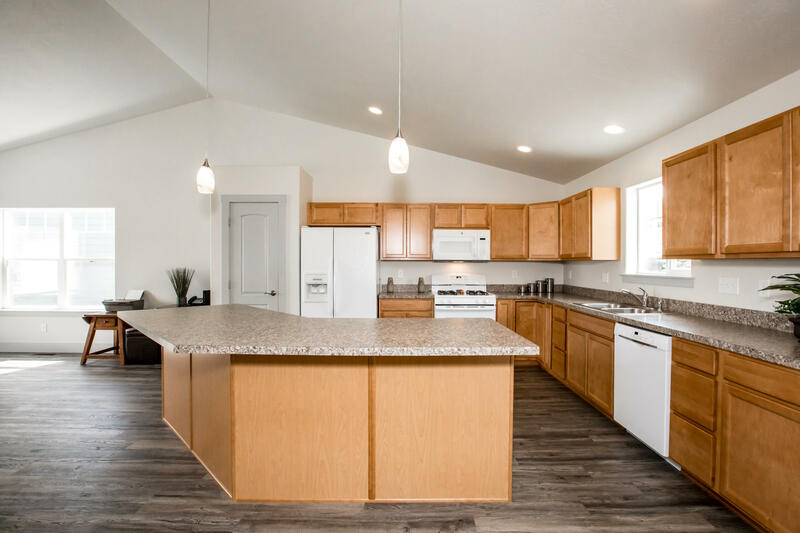 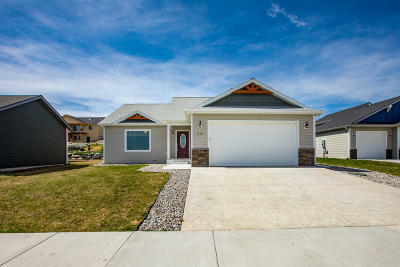 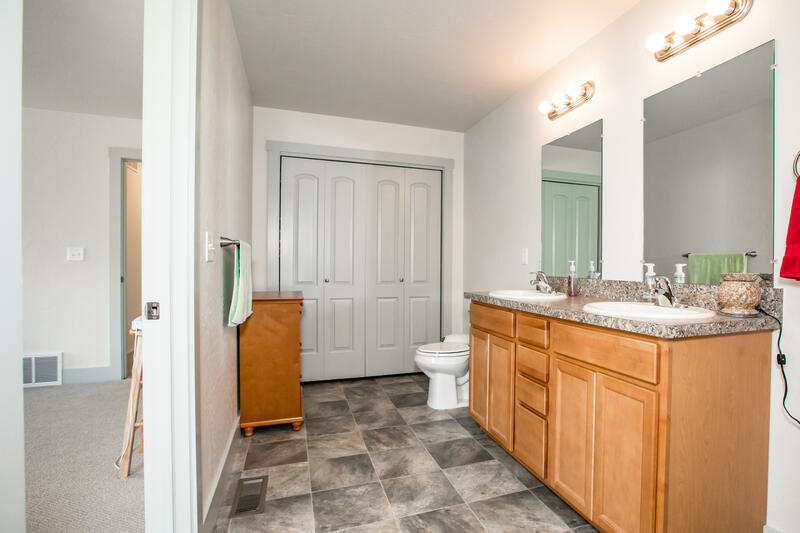 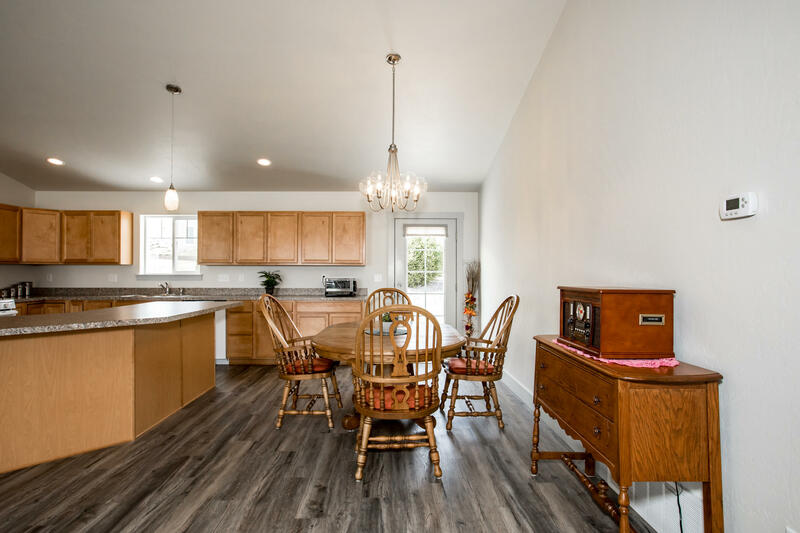 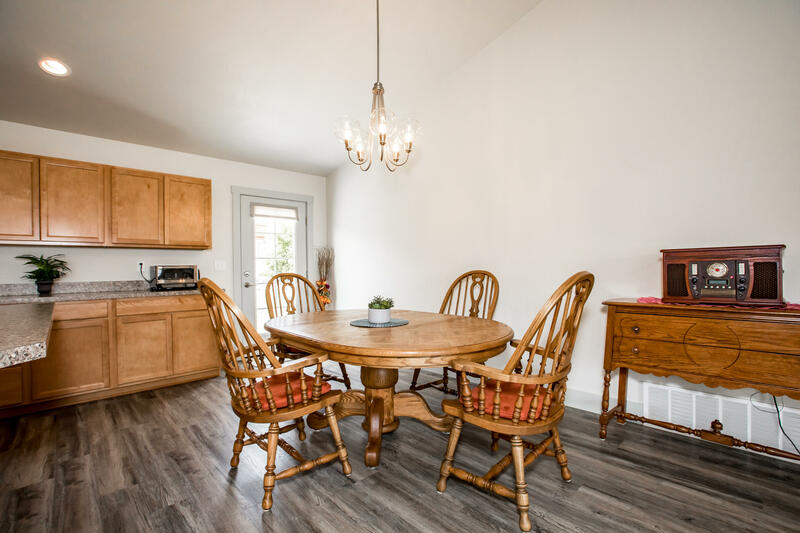 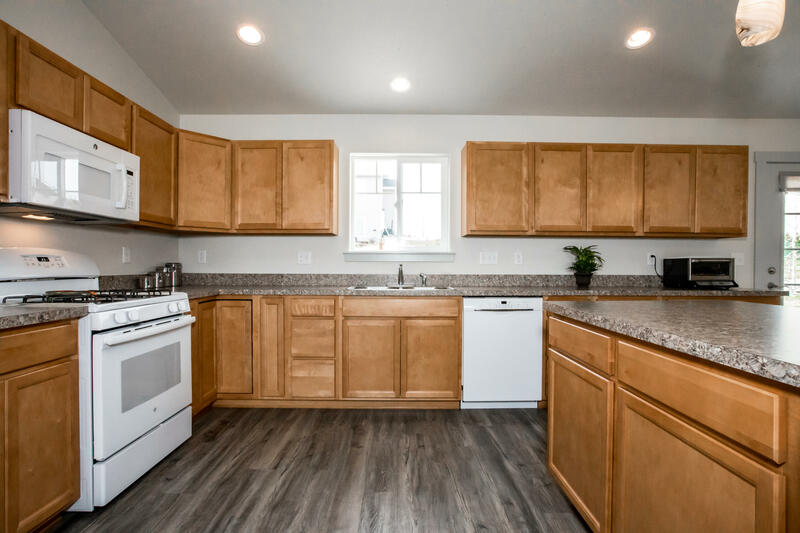 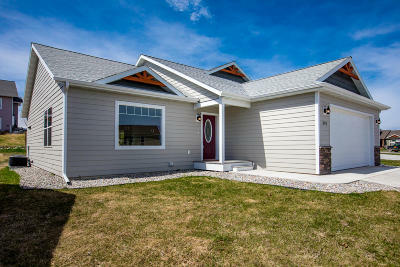 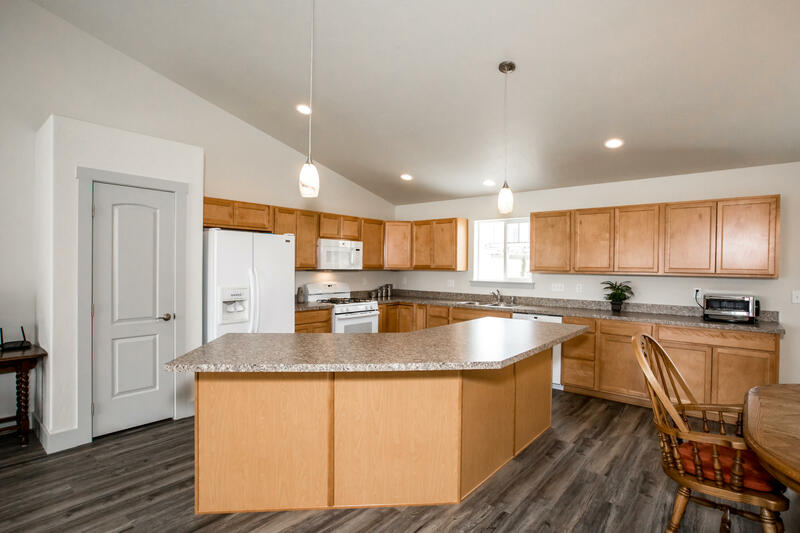 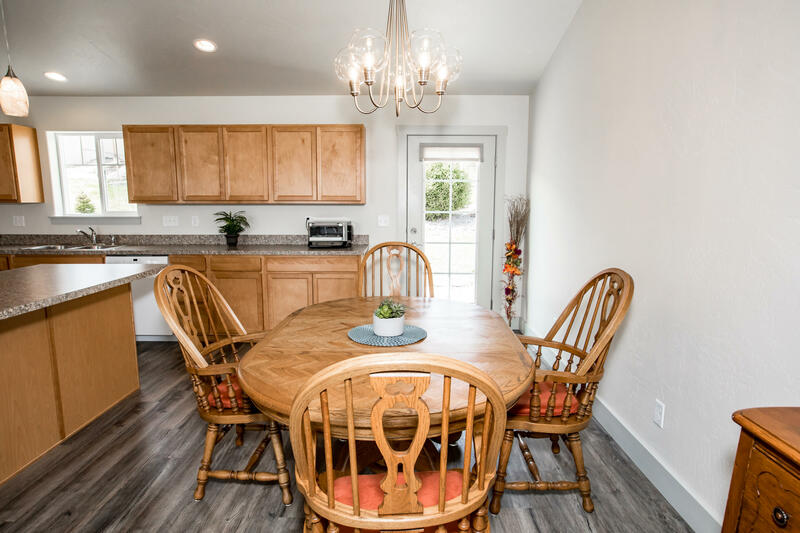 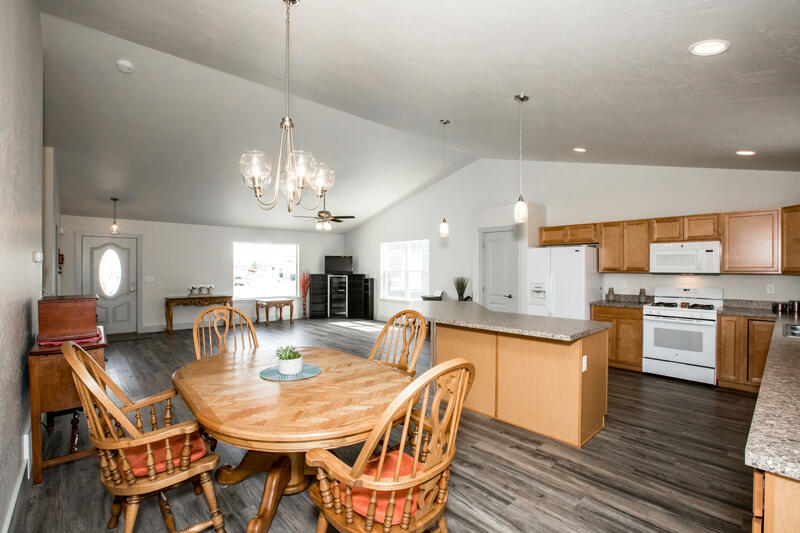 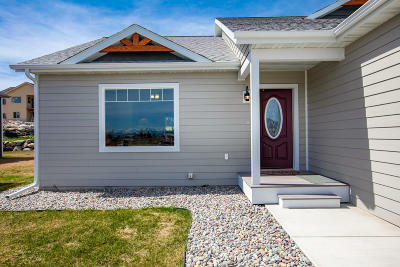 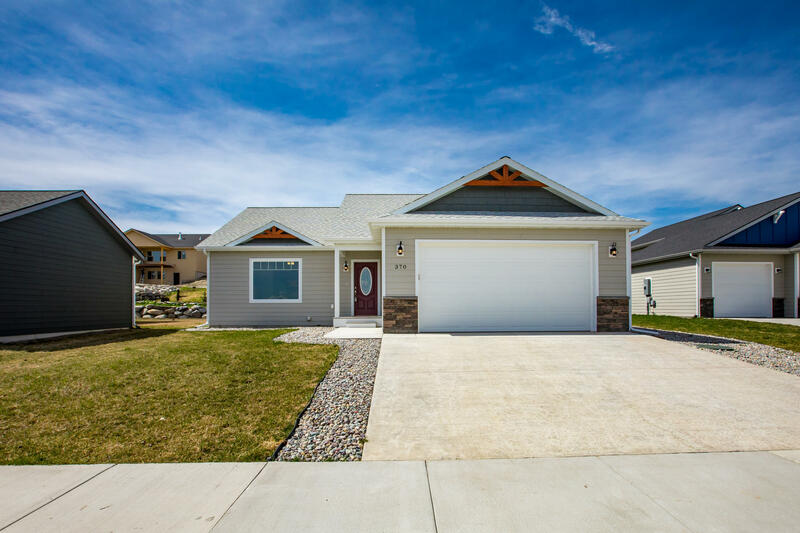 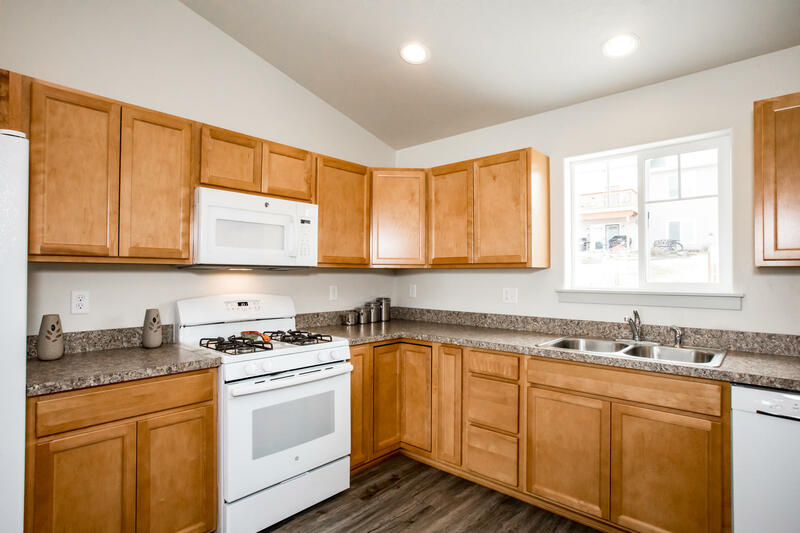 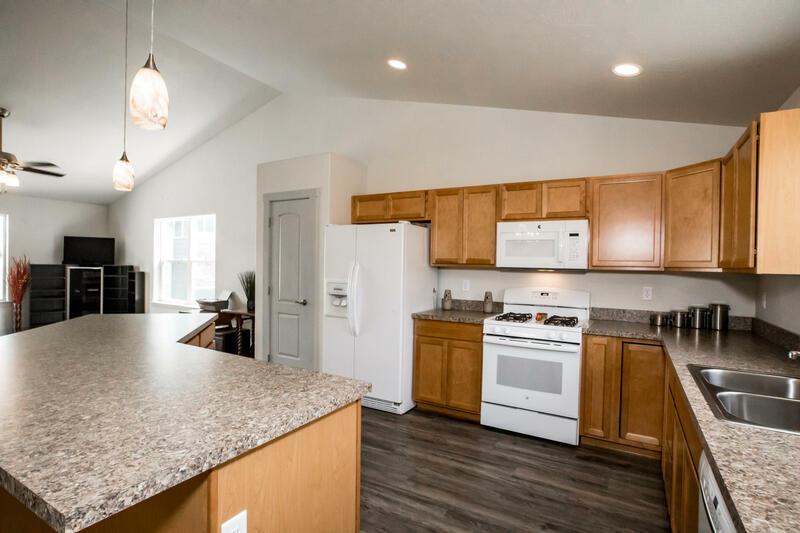 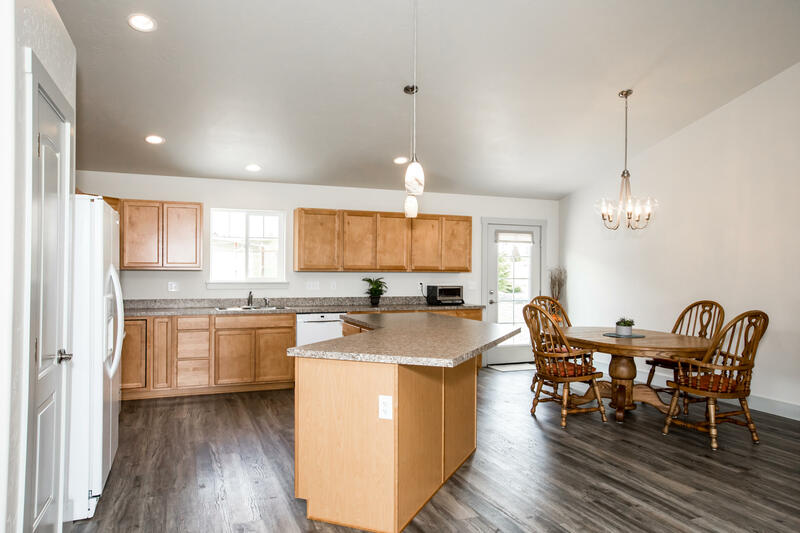 You'll love this spacious 1-year old home located on the desirable west side of Kalispell. 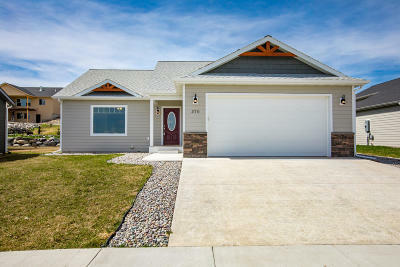 Sizable 3 bedroom, 2 bath home and nearly 2000 square feet. 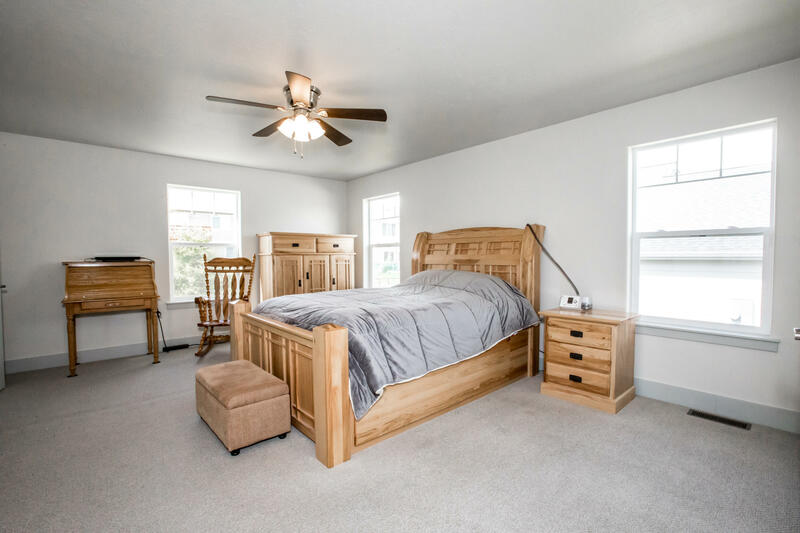 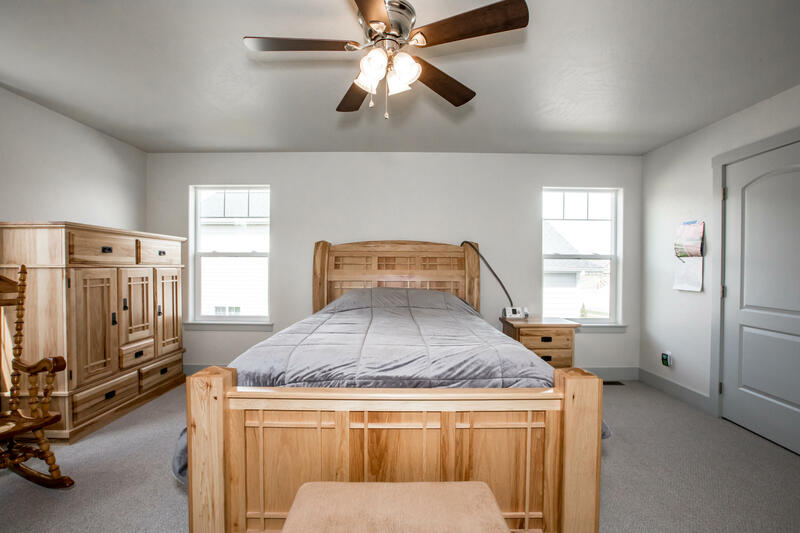 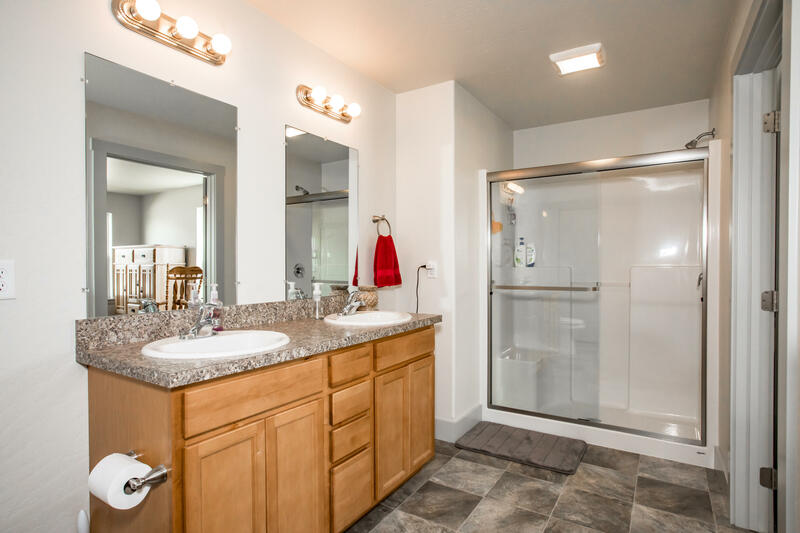 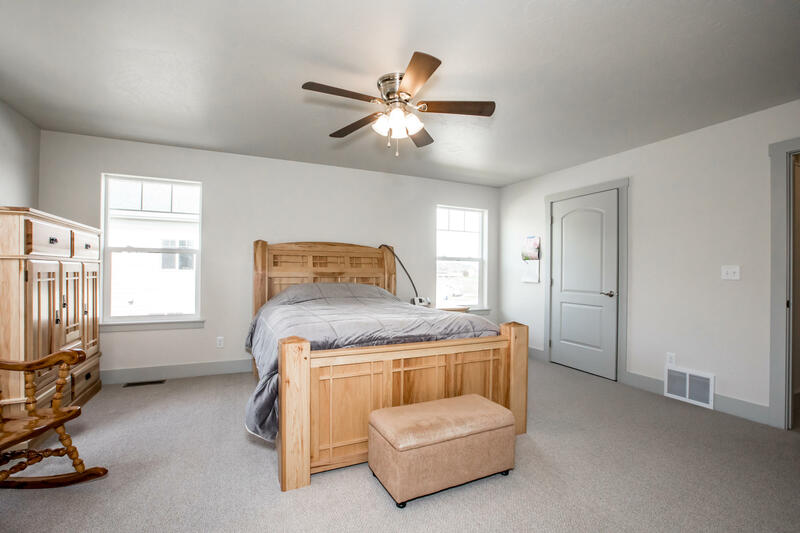 Enormous master bedroom and bathroom, open living space, generous kitchen with custom cabinets, zero-entry to backyard from kitchen, air conditioning to keep you cool on hot summer days and finished landscaping with underground sprinklers. 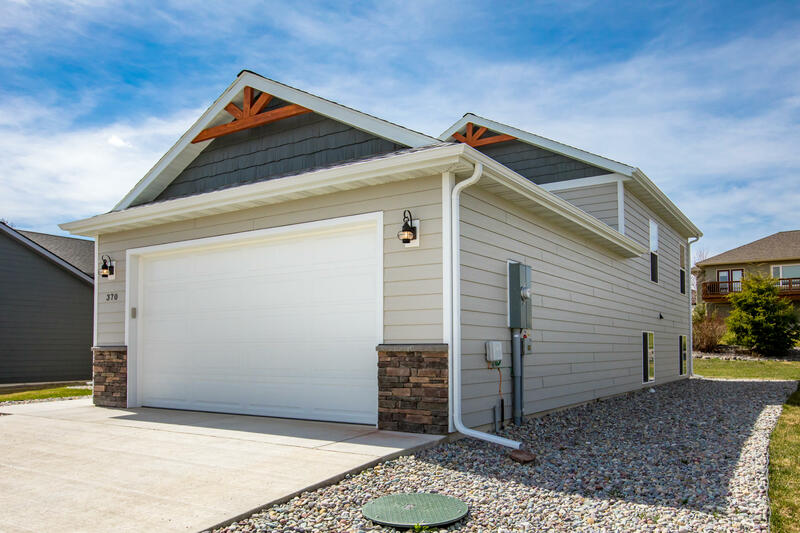 Oversized garage for all of your toys and trucks. 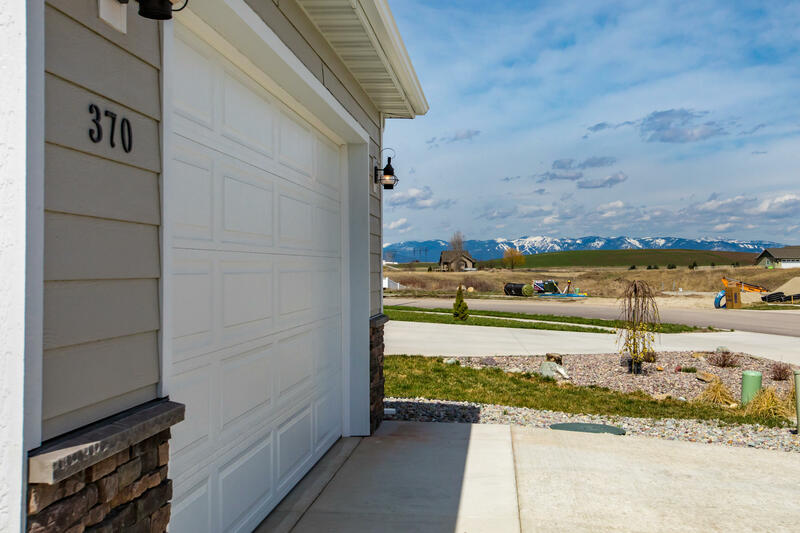 Beautiful mountain views tucked in the newest phase of Mountain Vista Estates with Spring Creek a block away and a new walking trail to be built. 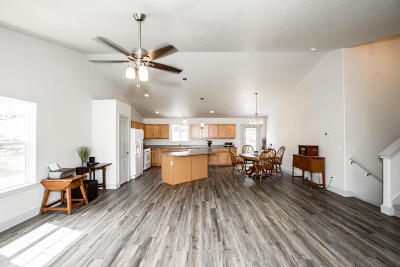 Upgraded 220 wiring throughout home. 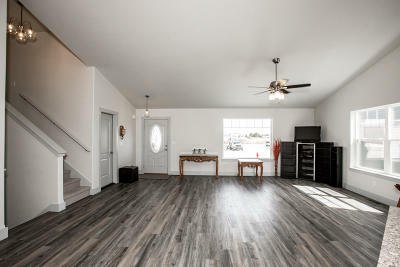 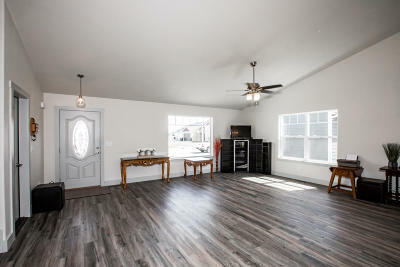 This house is only available to the first buyer who ACTS NOW! 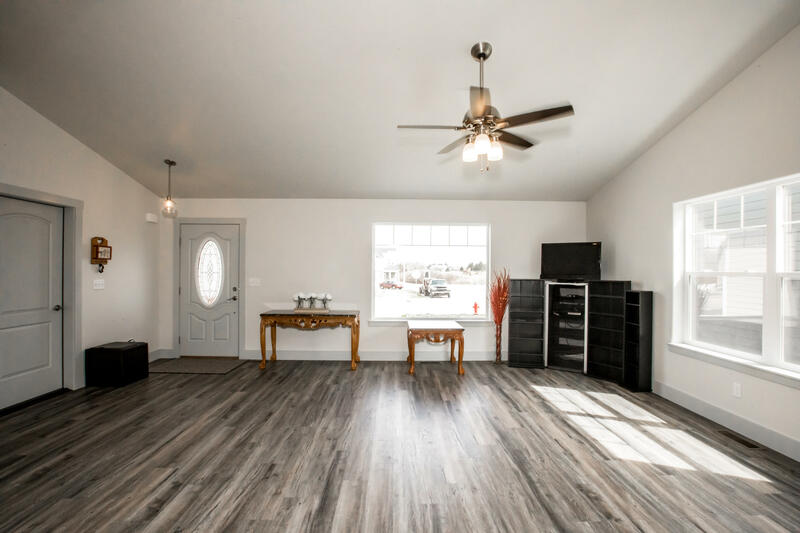 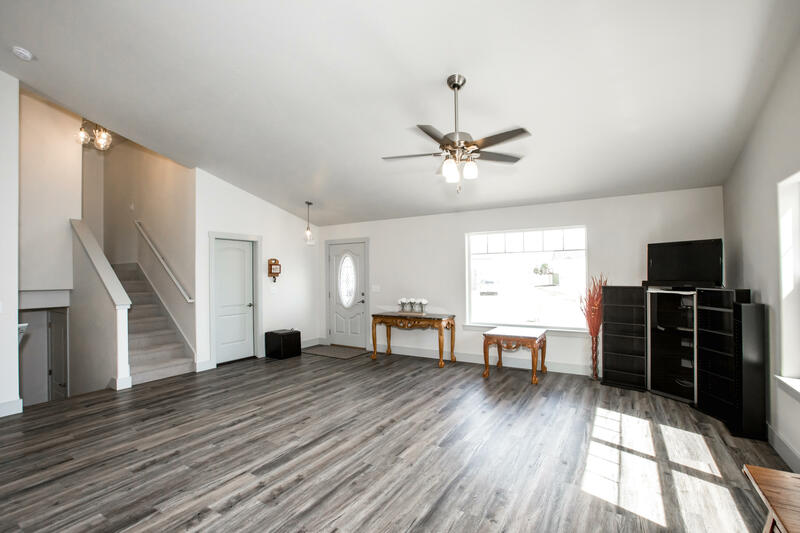 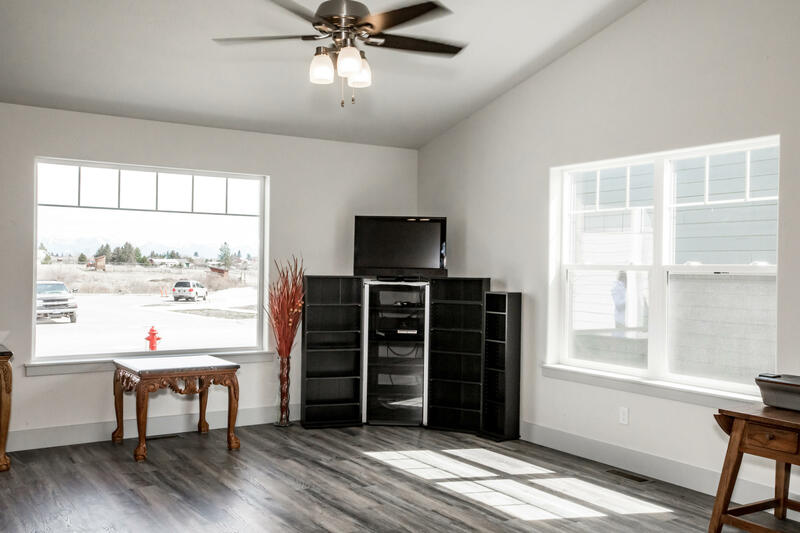 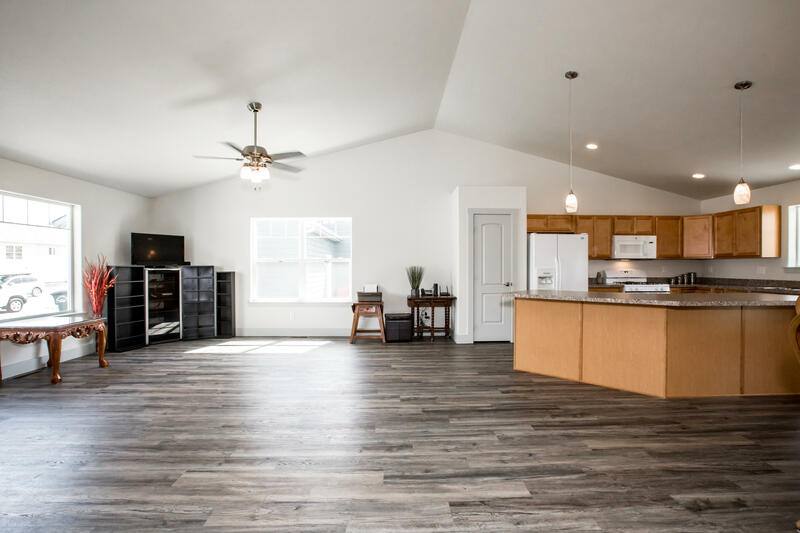 Call Jacque Hupp at (406) 360-2869 or your real estate professional today.